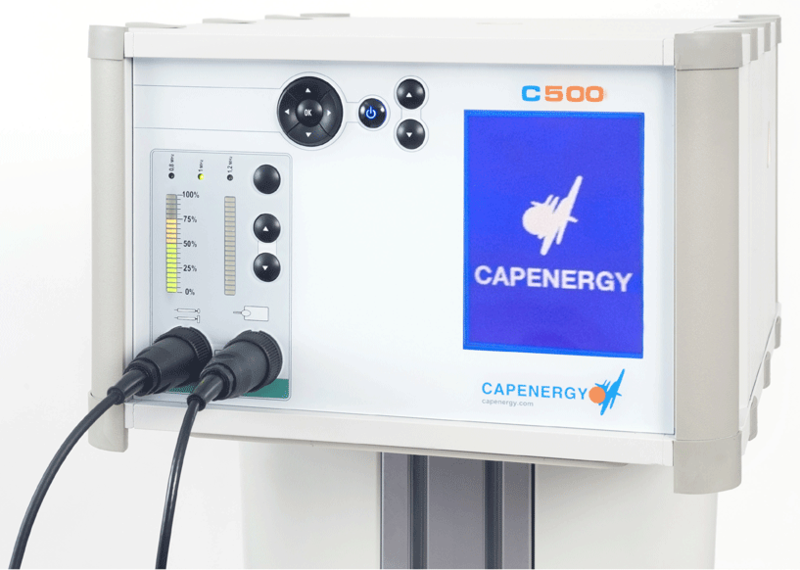 Do you want to see what the Capenergy Tecartherapy device is able to do in oral tecartherapy? Pain is the first cause of a patient's consultation. 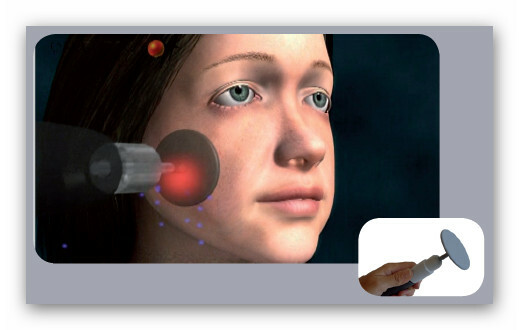 With this device you can reduce the patient’s suffering in few sessions, treating the pain simply and fast with the application of the capacitive accessory for 5 minutes on the affected zone. Any dental surgery implies pain and inflammation. Treat these symptoms quickly and easily, applying the capacitive accessory on the surface for five minutes. The Mandibular Athymic Joint, TMJ, is related to several alterations such as dislocations, subluxations, bruxism and arthritis. 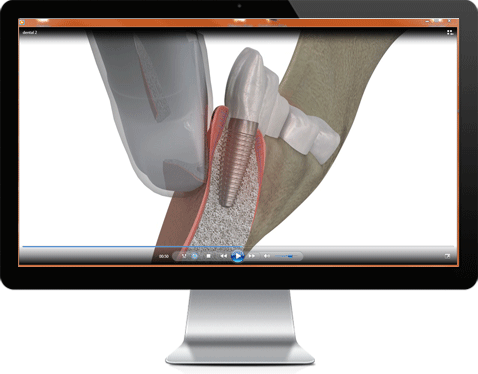 Treat the articulation in these disorders through the combined application capacitive and resistive for 4 minutes and achieve a reduction of pain, of inflammation, improvement of articulation mobility and muscle relaxation. The powerful circulatory stimulation effect, generated by this device demonstrates its support in multiple disorders where peripheral circulatory inflow is reduced. 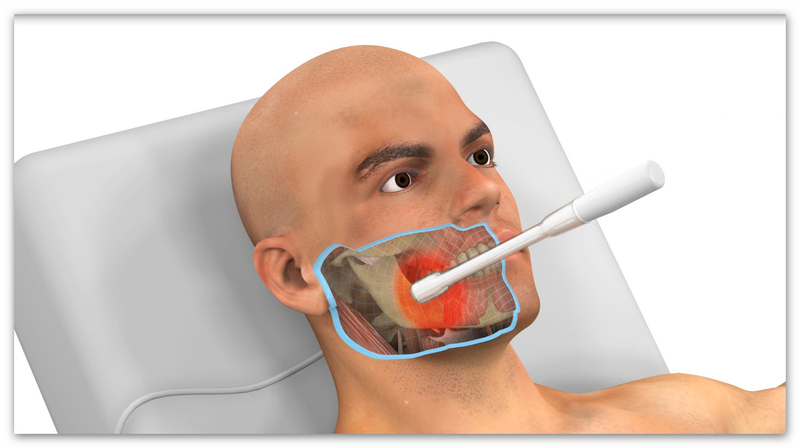 Use this device to stimulate vasculature in the gums, to strengthen the settlement of dental implants, to regenerate damaged or scar tissue, or to treat patients with vascular disorders such as smokers or elderly people. 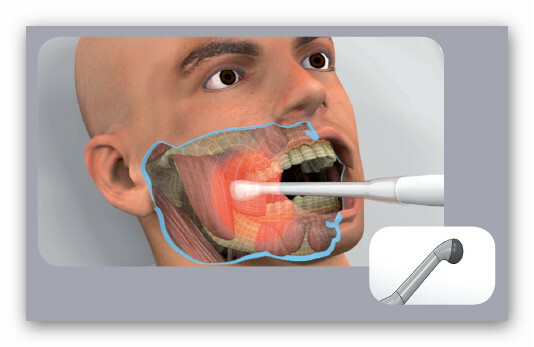 Unique patented electrode on the market designed for the treatment of gums and hard and irregular tissues of the mouth. Its application is made with a disposable hygienic cover for each patient. Specially designed for irregular areas of the jaw by a boarding from the inside of the mouth. Electrode designed for the treatment of the mucosa and the white and irregular tissues of the mouth. Its application is made with a disposable hygienic cover for each patient. Specially designed for irregular areas of the cheek, tongue and approach from inside the mouth of the TMJ. 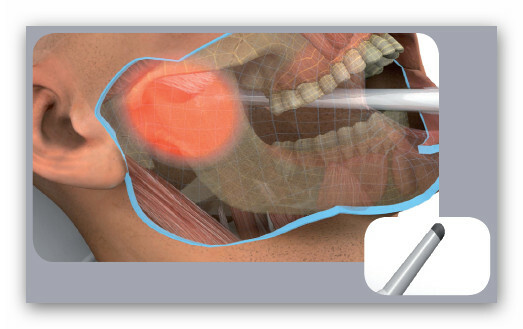 Electrode designed for the treatment of the temporomandibular joint from the inside of the mouth. Its application is made with a disposable hygienic cover for each patient. Specially designed to concentrate energy in the articulation. All in one device, modular and scalable. ** Power established in laboratory on resistive load of 400 ohms. *** Optional accessory (not available in basic endowment). • Multi Frequency: 0,8 MHz. 1 MHz. 1,2 MHz. • Stand on wheels: No. • Smart accessories, ergonomic and hygienic. 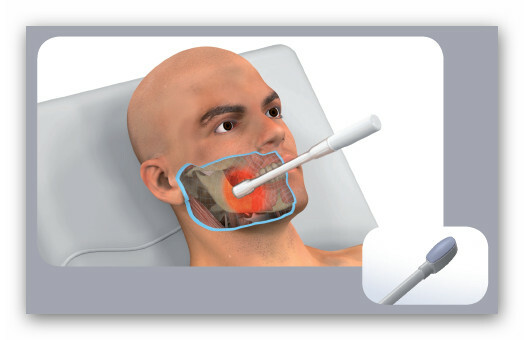 The C500-INTRAORAL equipment is the first device of Oral and Maxillofacial Tecarterapia of the market which allows to access to four segments of differentiated treatments in a progressive way. 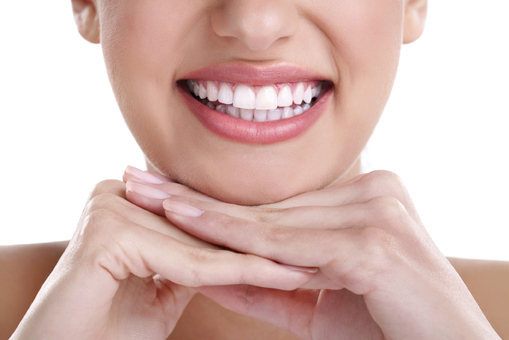 These areas of application are: Post-surgical treatments, TMJ and stimulation and regeneration of bones. CONTACT US AND WE WILL INFORM YOU AS YOU CAN ENJOY MORE SCIENTIFIC STUDIES & CLINICAL CASES.